Welcome to Kent Youth Hockey′s home on the web! 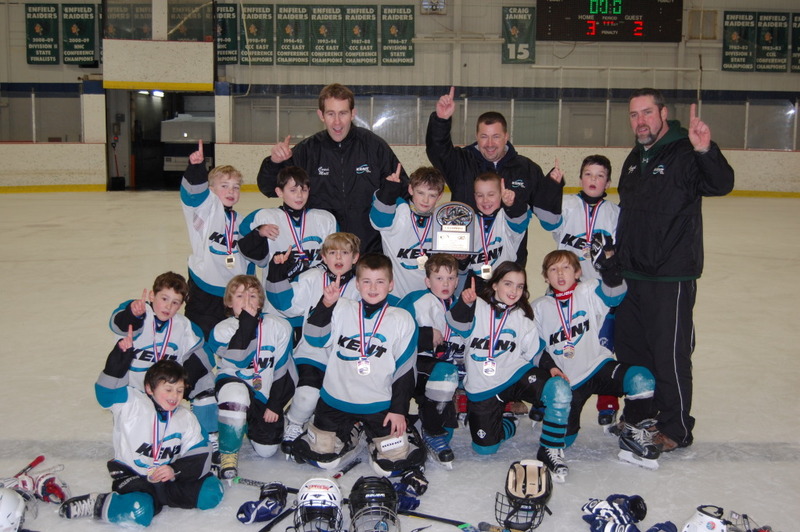 "TO PROMOTE AND DEVELOP THE GAME OF HOCKEY"
For 54 years, Kent Youth Hockey has volunteered and served the greater Kent Community by providing the opportunity for instruction and participation in the game of ice hockey to area children. Coyote PeeWees 2015 CT State Champs! USA Hockey Feature Article on KYH's Small Town Hockey! 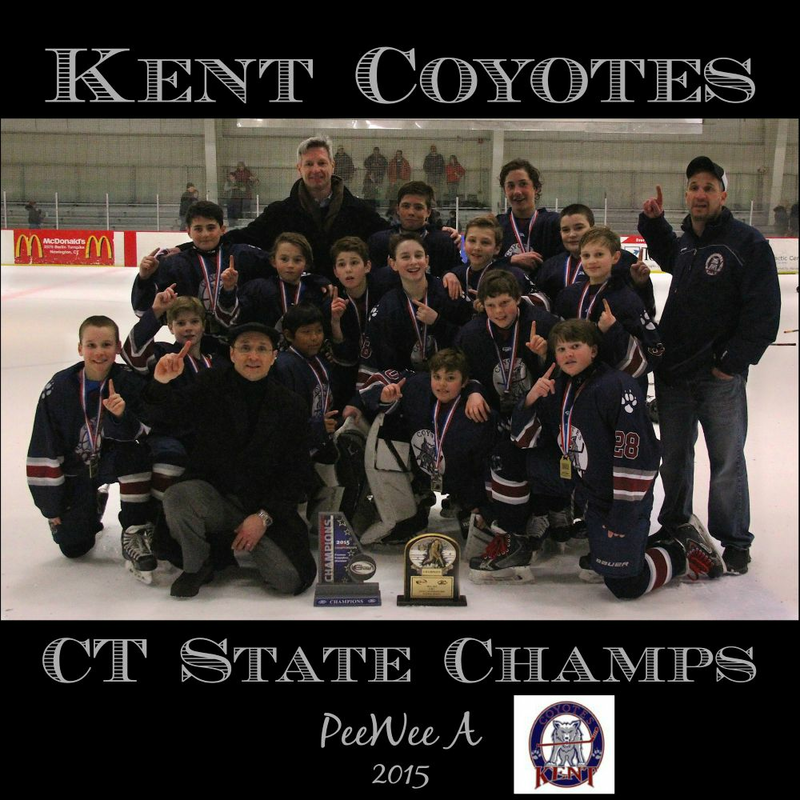 Congratulations to the Kent Coyotes PeeWee A team for sweeping the Founders Division Championship (5-0) and the State Championship (4-0)! Check out a great article about our own small town hockey program just published on the USAHockey site! KYH's President, Dean DiNicola talks about how we've been able to use the American Development Model (ADM) to help grow our program here in the Northwest corner of Connecticut and improve skating and hockey opportunities for all our skaters! Here are your 2012 CHC Adams Division State Champions! This gritty and determined group of skaters put together a fantastic team effort and won the state finals in an exciting 3-2 victory against the Northern Lights U8! Congrats to all our players for an excellent set of five tournament games! Here's a summary of the team's results for the tournament! Great job Mites!